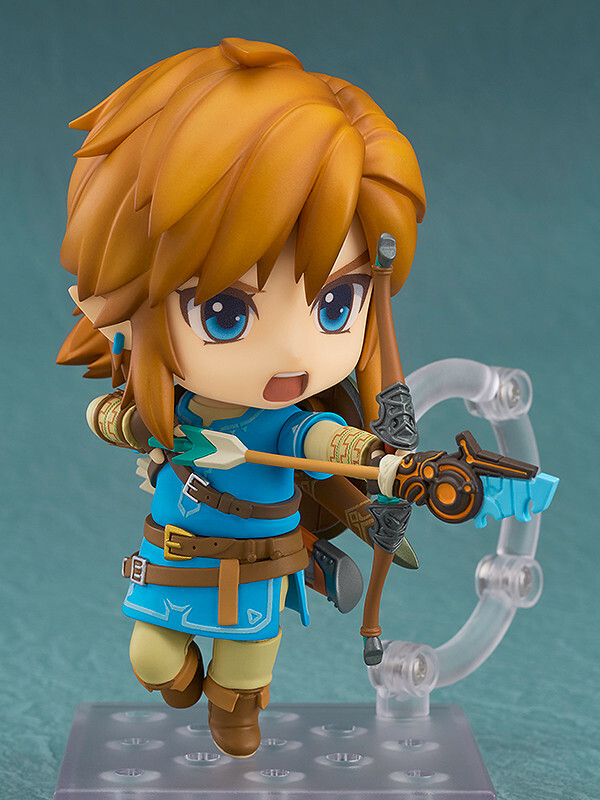 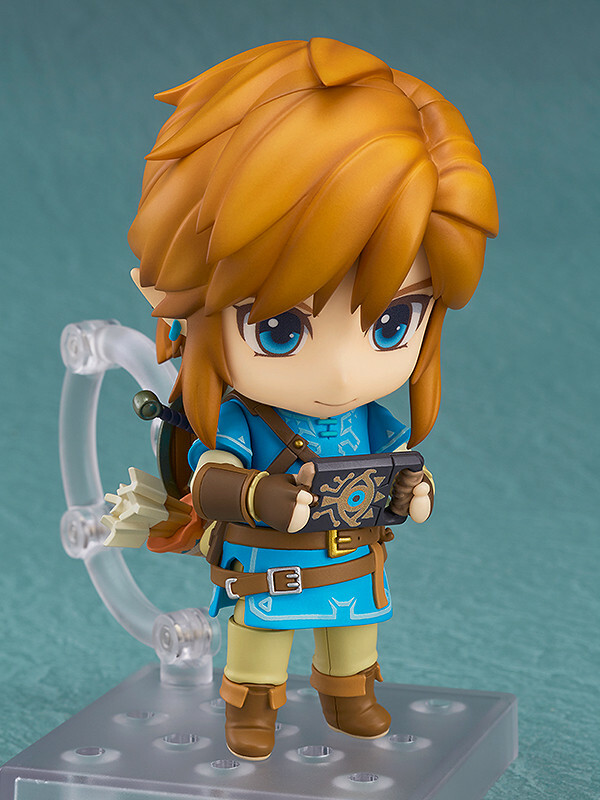 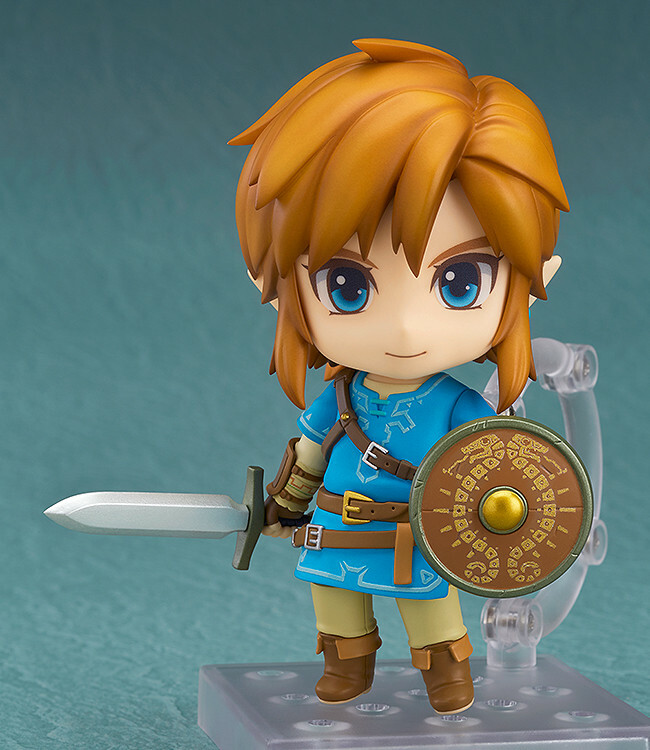 Nendoroid Link from the latest addition to The Legend of Zelda series is back again! 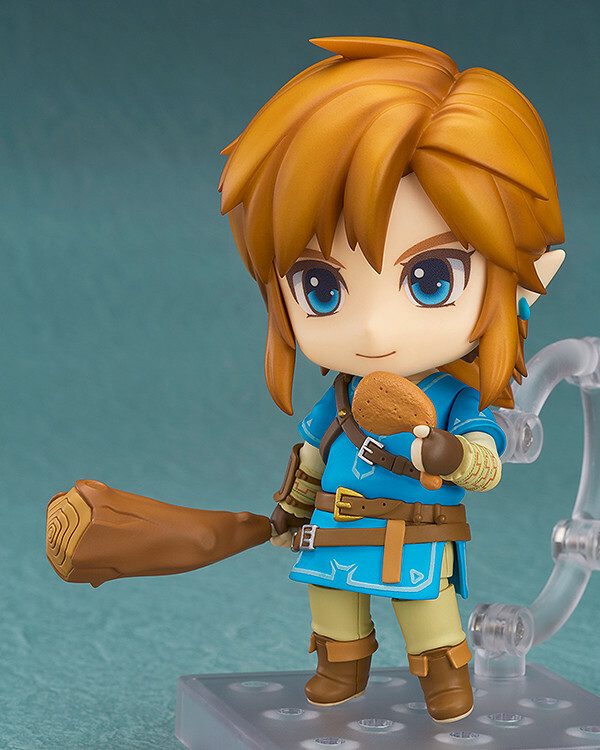 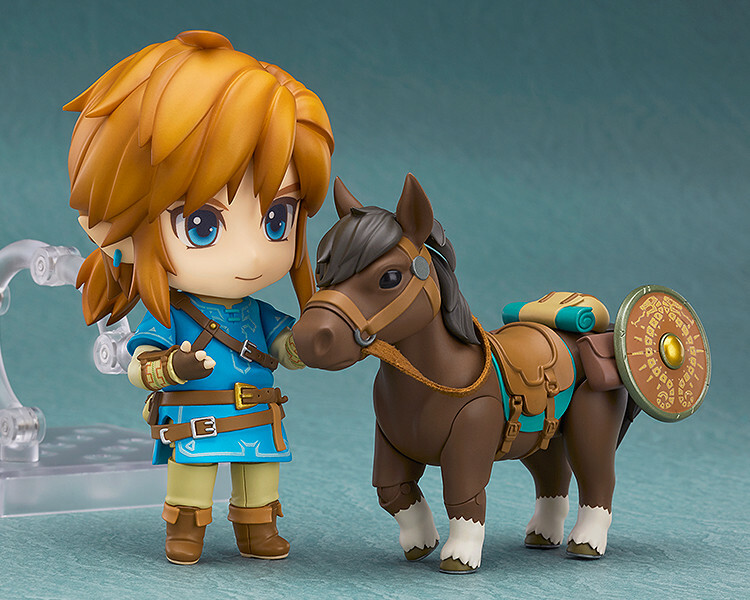 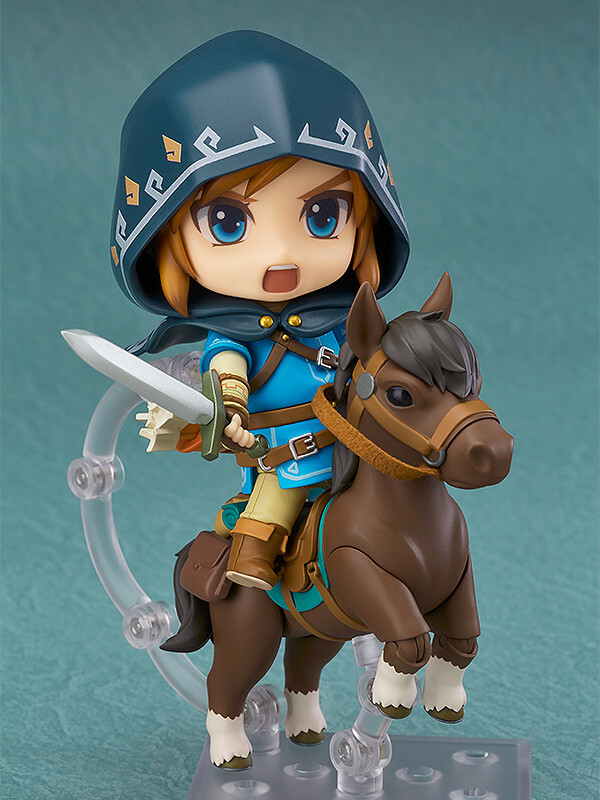 From "The Legend of Zelda: Breath of the Wild", the latest addition to the popular The Legend of Zelda series comes a rerelease of Nendoroid Link! 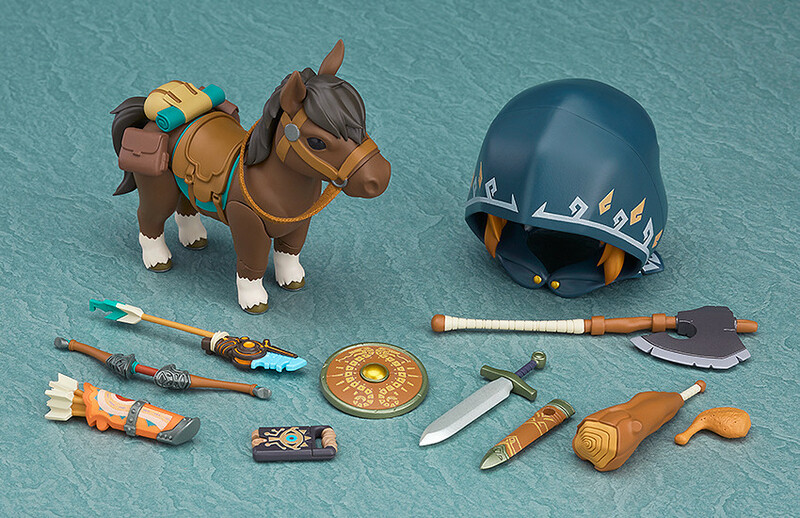 This DX Edition is a special version that comes with additional parts to help you recreate even more scenes from the game! 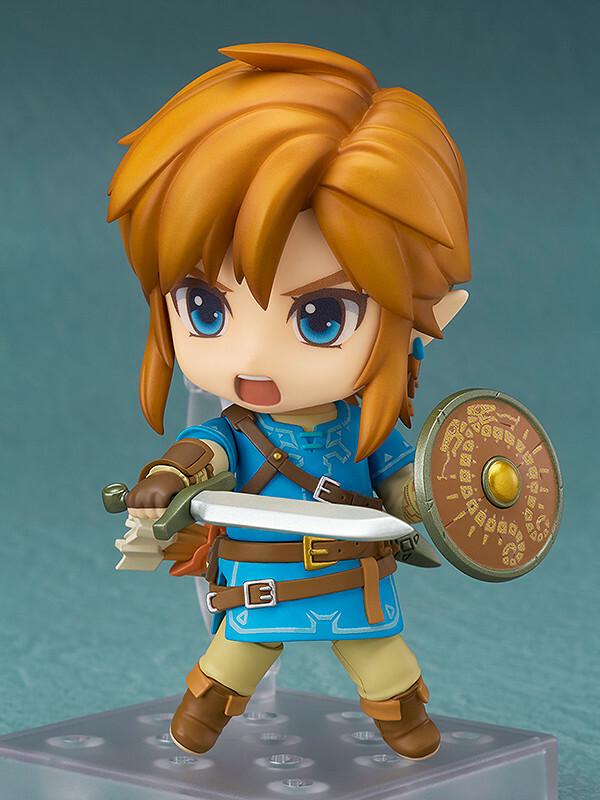 He comes with two face plates including a smiling face as well as a shouting expression for combat scenes. 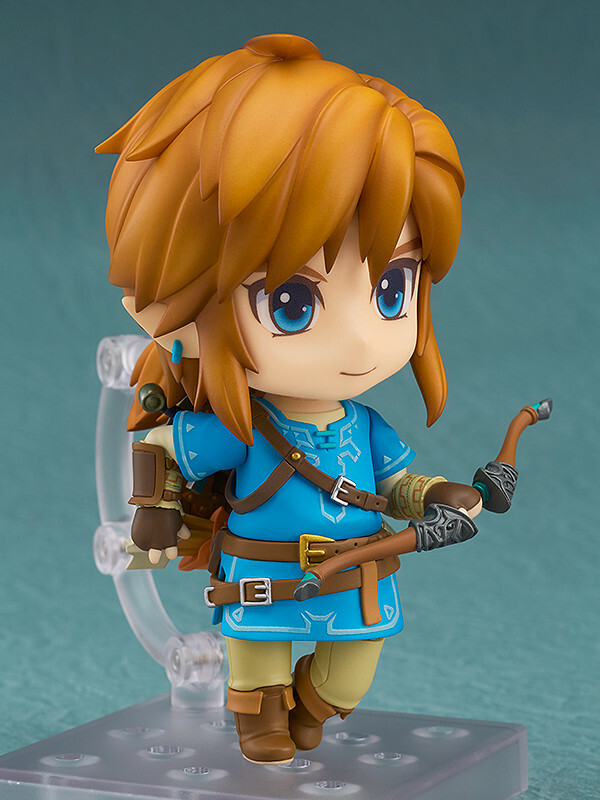 Also Available: Nendoroid Link: Breath of the Wild Ver. 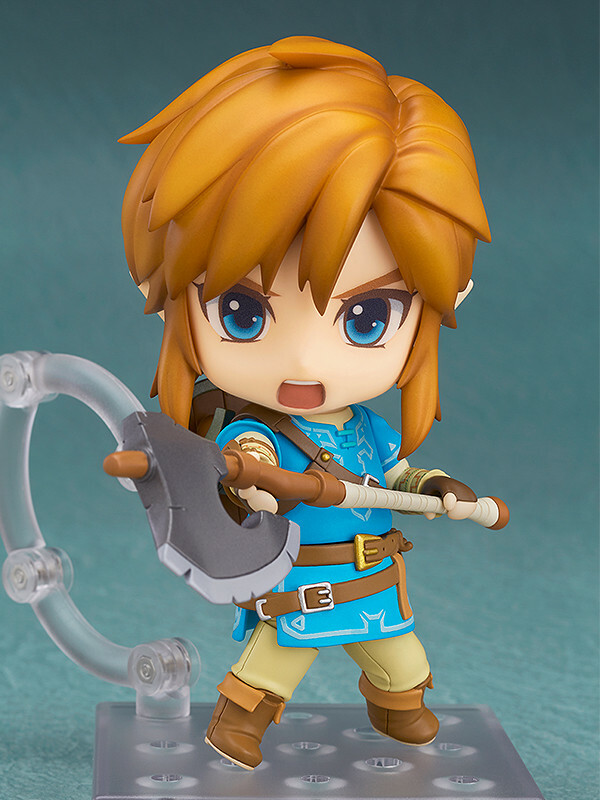 Preorders will be open from 1st March 2018 (Thu) from 12:00JST until 19th April 2018 (Thu) at 12:00JST.